Scentsy Gift Bundles are a easy way to get the perfect gift! We have already picked out a Scentsy Warmer and Scents for you! 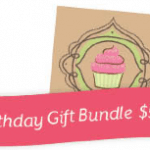 The Scentsy Birthday Gift Bundle is the perfect Birthday gift! The Scentsy Cupcake warmer is always a favorite for anyone! Teachers especially love this one! This Scentsy bundle comes with three pre-selected scents that will bring back those great memories. 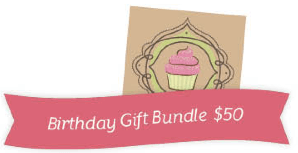 Each gift bundle comes with a printed gift box, coordinated ribbon and a gift label customized for the theme. Three Scentsy Bars: Happy Birthday, Simply Lime, and Simply Vanilla. If you are sending this gift you can add a special card to the Memories Gift Bundle. You simply place your order for your items and add the gift card to your cart. Add a Card to your Gift! 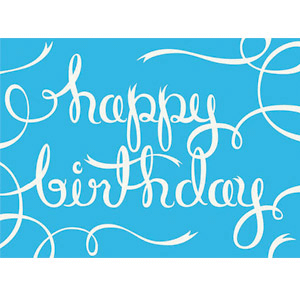 This beautiful scented card was designed to accompany our exciting new Birthday Gift Bundle! Inside Message May all your birthday dreams come true. Wishing you the best on your special day.